Why Buy the Honda Civic SI? Exploring the Monroe roads is easy with the right vehicle, and drivers will have a hard time waiting for the new Honda Civic SI to debut. This model equips all the fast, attraction, and excitement you need for more fun on the road. Read more below to see what you can expect when this model hits your streets. If there’s one thing the new Civic SI brings to the Goshen roads, it’s quickness. This model comes standard with a 1.5L turbocharged engine that offers an incredible 205 hp and 192 lb-ft of torque for a ride you’ll never forget. Couple this with the Limited Slip Differential that makes it easy for you to handle twists and turns, and you’ll have a vehicle you can always depend on. Finally, the Adaptive Damper System always monitors the vehicle’s performance to provide the confidence you need in terms of handling at all times. Having a vehicle that stands out on the Monticello roads is always exciting, and the center-outlet sport exhaust system on this new model delivers an aggressive and sports-car-like style that you’ll love. 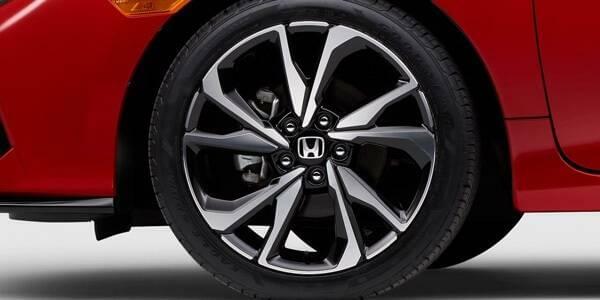 In addition, the front splitter and rear wing work continuously to make sure you have the best possible traction, while the two-tone 18-inch machine-finished alloy wheels let you make a statement from the ground up. 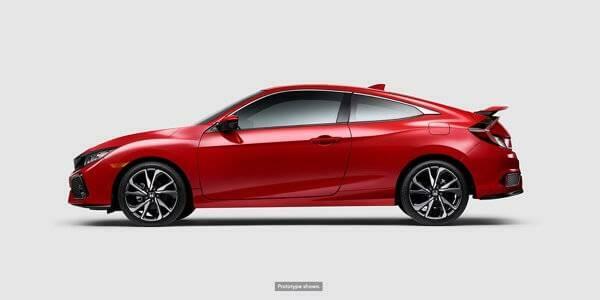 So when style is on your list, the Civic SI should be too. 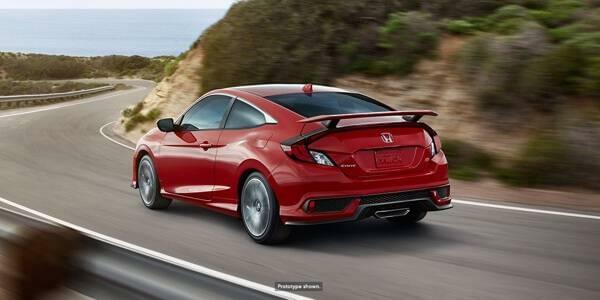 Aside from being fast and attractive, the new Honda Civic SI is also exciting. This vehicle comes with a Sport Mode that improves suspension and throttle for more thrill seeking. IN addition, the 450-watt stereo system lets you listen to tunes the way you want to, while the touchscreen makes it easy to access information you need. Finally, surround yourself in comfort with the front sport bucket seats, leather-wrapped steering wheel, and six-speed manual shifter amp. 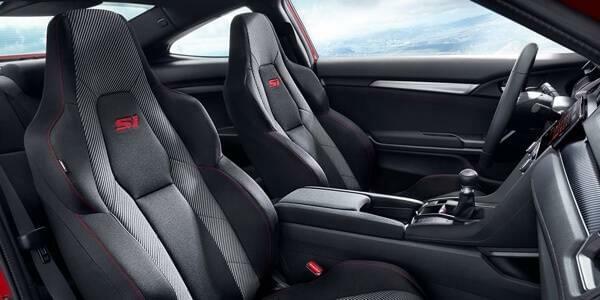 When the Honda Civic SI makes its debut on the Monroe roads, be sure to turn to Middletown Honda for your ability to experience it. We have a solid inventory of all types of Honda models, so visit us today at 520 Rte 211 E in Middletown, NY, or contact us at (855) 473-3050 to schedule a test drive or apply for vehicle financing. 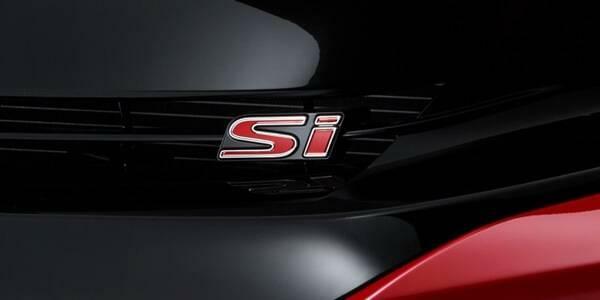 0 comment(s) so far on Why Buy the Honda Civic SI?